Three basic components make up the main idea behind the desk lamp CONST, this main elements are: base, body and shadow, these simple elements play their role very well in a tough role, this desk lamp designed by thinkk-studio combines modern design with the functions of the elements they serve. A marble base keeps Octagon-shaped wooden body in balance giving the opportunity to be balanced at the same time, you can adjust the rotation angle of shading. 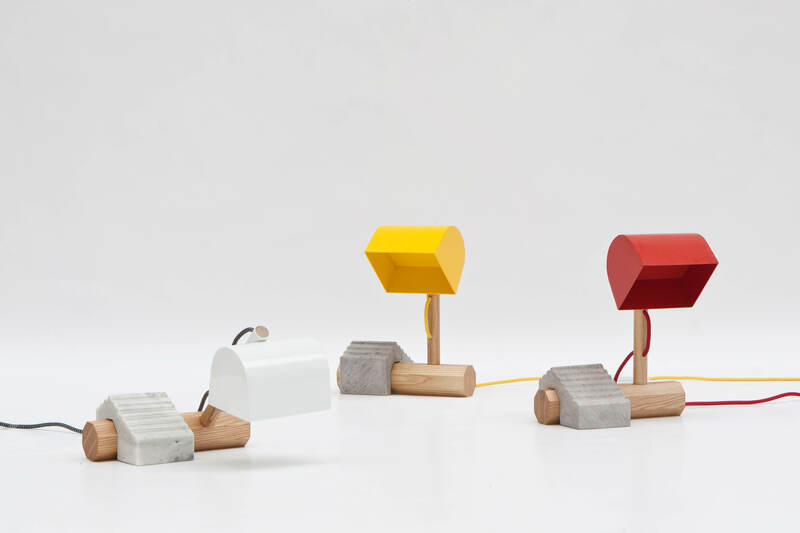 Complete picture of the desk lamp reminds us of a LEGO game, which offers CONST skill and fun with functionality.